Corroventa noticed a need for training and education within dehumidification technology already in the early 1990s and has since then educated thousands of customers all over Europe. A new concept is now developed and we start 2019 by launching Corroventa Academy! The first seminars were held in Sweden and the concept was thereafter introduced in Germany and England, in later years also Poland and France. One Corroventa location in Germany had at most ca. 200 seminars in one year. The educational material has developed over the years as well as the presentation tools. 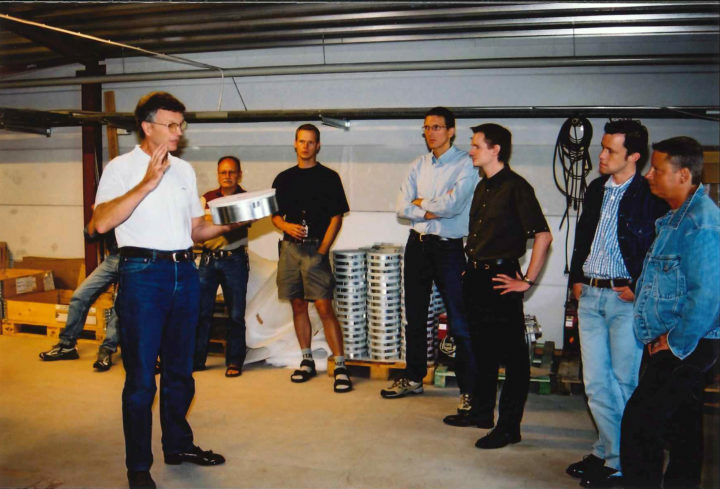 In the image gallery below is Corroventa’s founder Knut Claesson holding some of Corroventa’s first seminars. 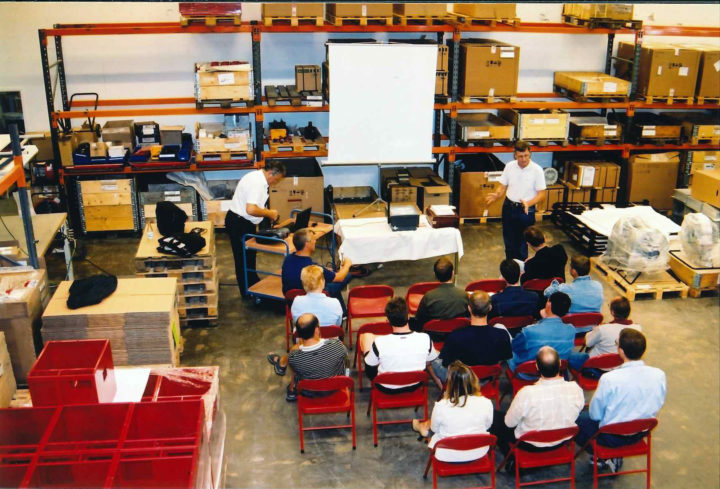 Corroventa’s seminars have been very appreciated over the years and has in the later years expanded to several countries around Europe. In order to benefit from all our experiences from the seminars we have now updated the concept which means a quality increase in all countries with updated course material and content. This also gives us the opportunity to offer a standardized concept all over Europe – Corroventa Academy. A new concept is developed that is educational, professional but also fun and increases customer experience. We can now offer both introductory and more advanced courses to fit your needs. The new concept includes updated course material and an even bigger mix of theory and practice. Additional features are among others the option to customize your own seminar according to your team’s needs to maximize the learning. Corroventa Academy will be introduced in Sweden, UK and Germany during the Spring and thereafter in France, the Netherlands and Poland. It will be exciting to be able to offer even more theory and practical exercises to our customers. It will be more clear and enhance learning. We have realized over the years that the prior knowledge varies a lot and therefore it is beneficial to be able to offer both an introductory as well as a masterclass. 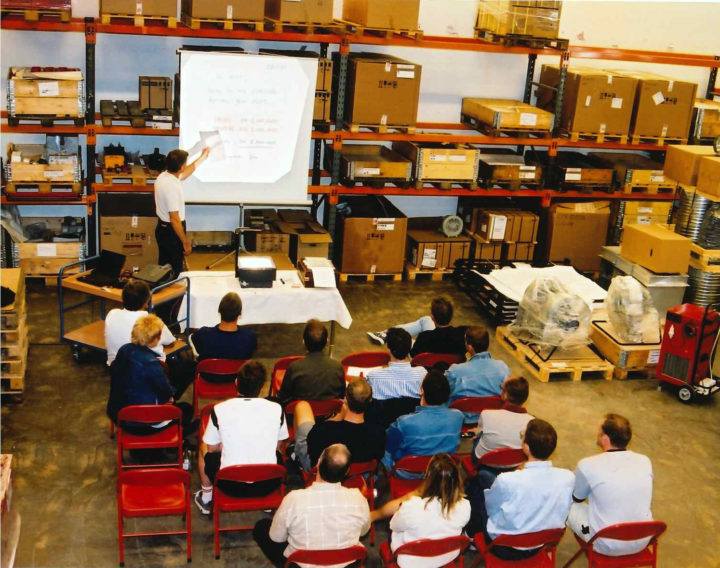 Visit our new Academy web pages to read more about the seminars that we offer.